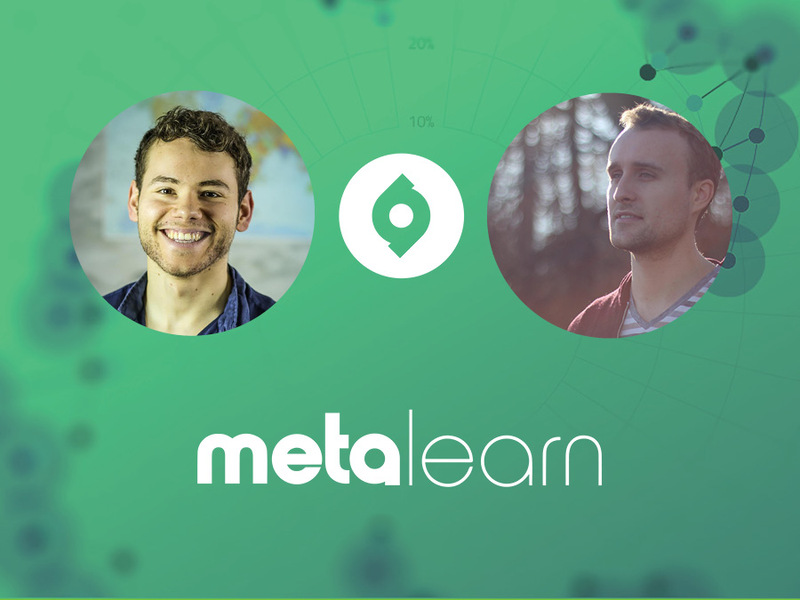 Discover the core skills needed to become a self-directed learner, the advantages of different media sources for MetaLearning and the key principles that cognitive science has proven help people learn faster and more efficiently. Scott Young is a lifelong learner and online entrepreneur who runs the business ScottHYoung.com where he tries to answer the question: “What’s the best way to learn?” through free articles, and a series of books and courses. The Year Without English, where he travelled the world with a friend to learn four languages in a year – Spanish, Portuguese, Mandarin and Korean. So whether you're building a business, learning a language or learning to code, this episode will give you the tools and techniques needed to direct your own ultralearning project.